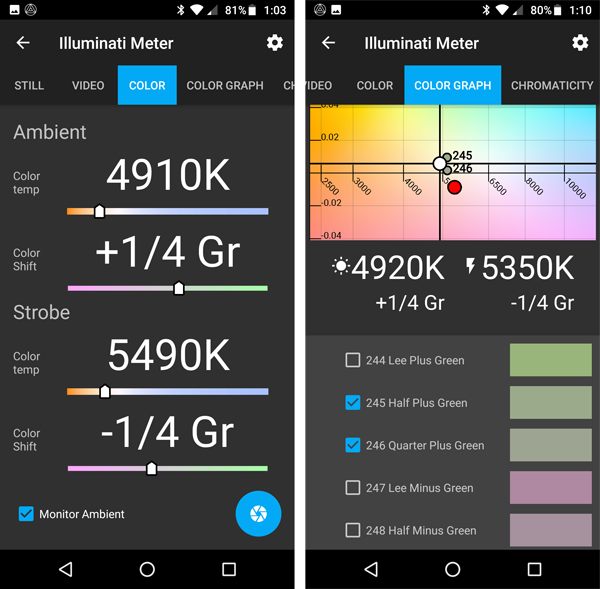 Big Android Light Meter App Update | Illuminati Instrument Corp. 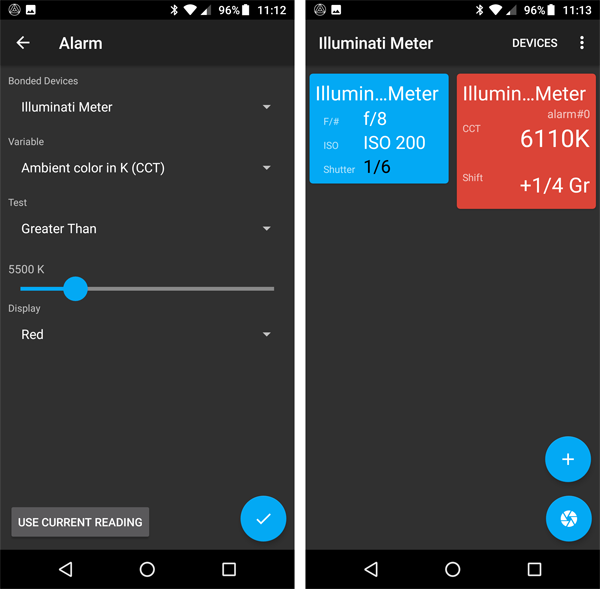 Welcome to our most comprehensive Android app update for your light meter! 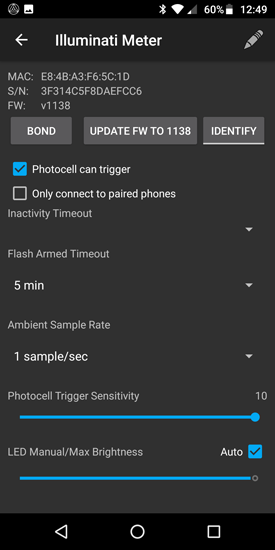 Because we wanted to make your Android metering experience the best yet, we have packed a lot of new stuff into this release. 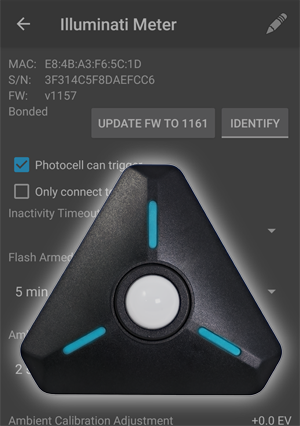 For example, we improved flash metering, created a new color temperature display, implemented alarms, expanded the filter gels library, and there’s much more! 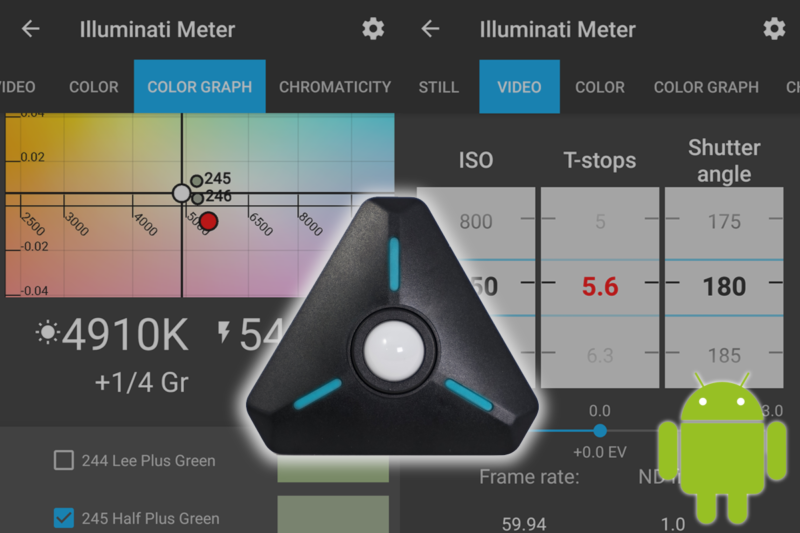 Just follow this link, or go to to the Google Play Store and search for “Illuminati Meter” to download this exciting new update. 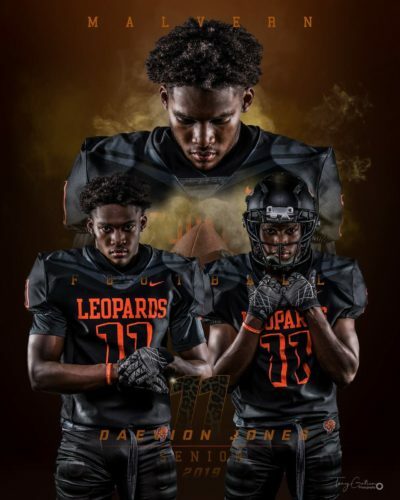 Read on for a list of the latest enhancements! 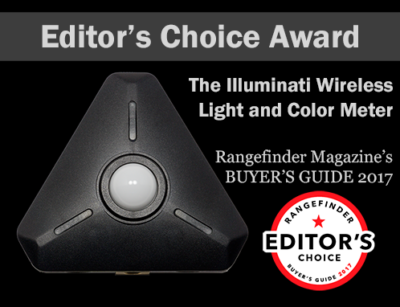 Learn more about the Illuminati Wireless Light and Color Meter here. We’ve made it easier to connect your Android phone to multiple meters. 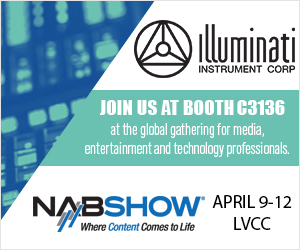 Most users will want to let the meter connect to any device, but limiting connections to only paired devices is helpful where others are using Illuminati Meters at the same time. Profoto OCF Color Starter, Color Correction, and Color Effects Gel Packs – new filter sets! 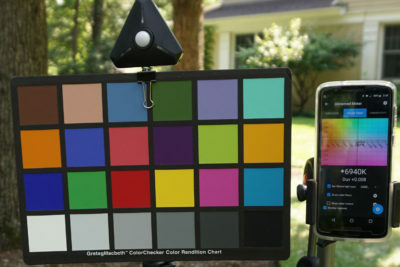 Lee Filter Gels – more filters! Rosco Cinegel – more filters! Rosco e-Colour+ – new filter set! 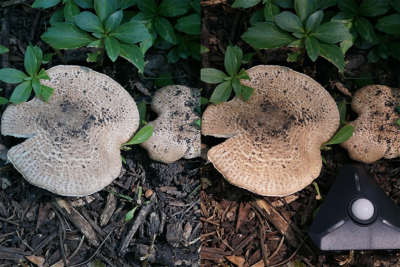 GamColor – new filter set! So where is the app on Google Play Store or play.google.com? A dead url on one and nothing on the other. This thing was not cheap – I will be *%@€& furious if the company has died and left it unavailable. Assuming the company still ives, it should – after all this time – get its act together with making the app actually listed! We are working with Google Play to make the app available ASAP. We have tried contacting you via email to send a copy of the app, but the email address bounces. We would like to help you right away.